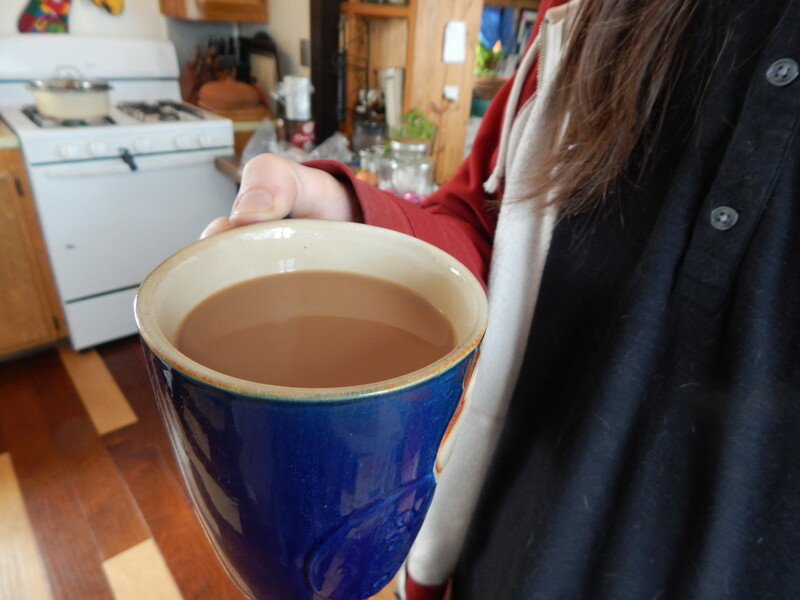 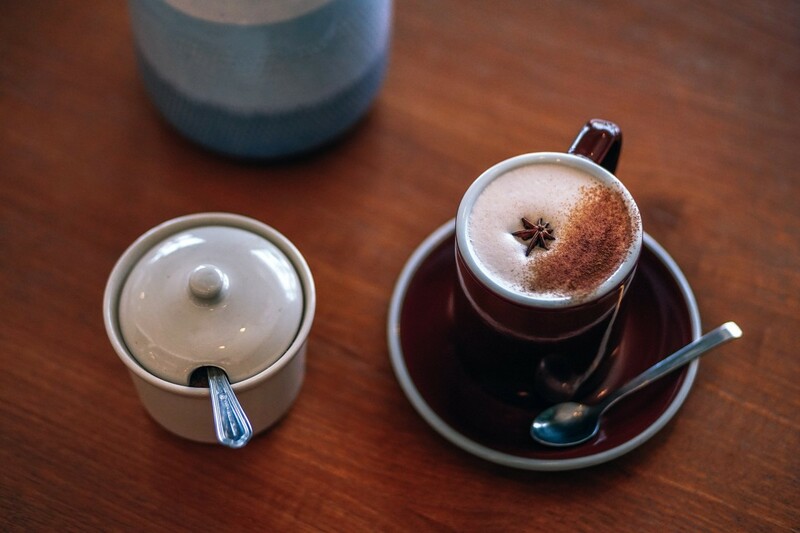 There's nothing more comforting than sitting near a fire on a brisk winter morning with a mug of freshly brewed chai tea. 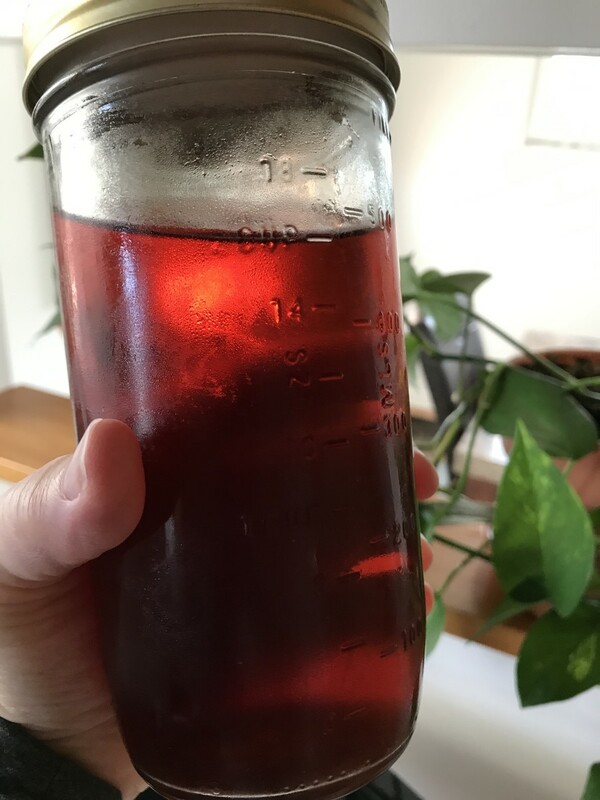 Slow-brewed from whole spices, this tea will be your new favorite. 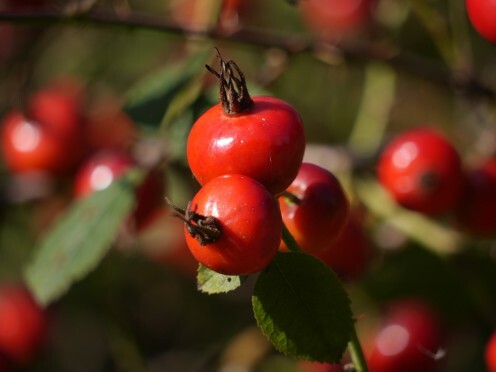 Rose hips are an excellent source of vitamin C. Learn how to identify, gather, and blend your delicious rose hip tea. 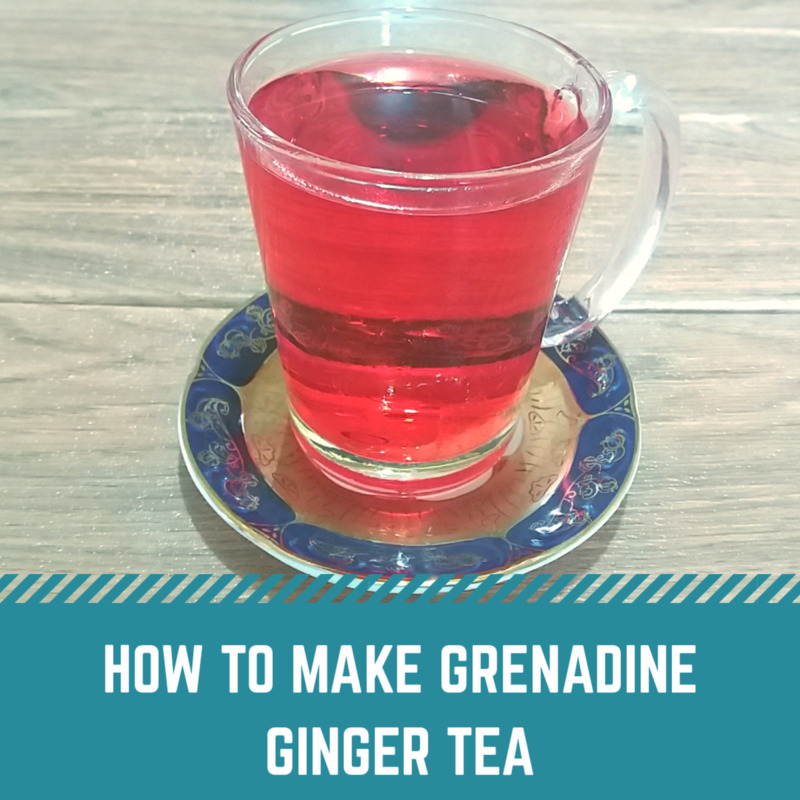 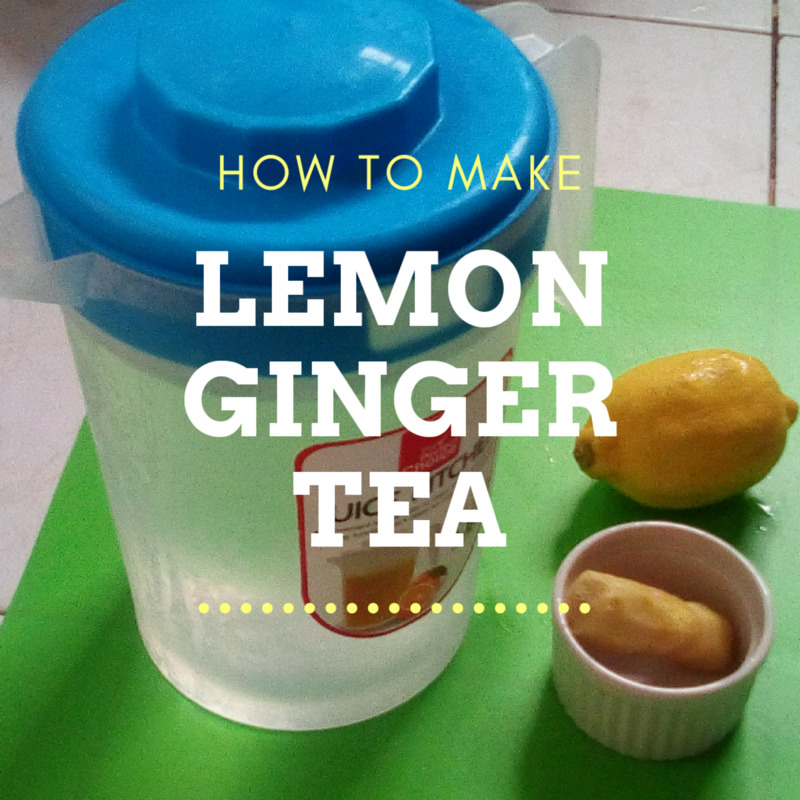 Try this delicious recipe for grenadine ginger tea. 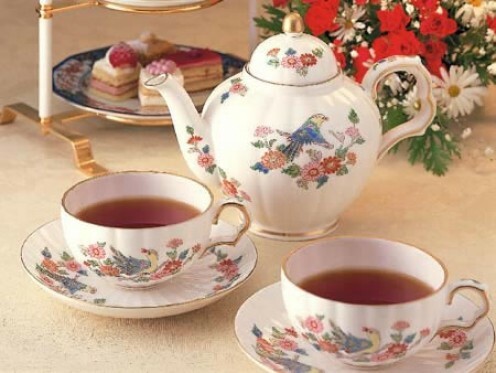 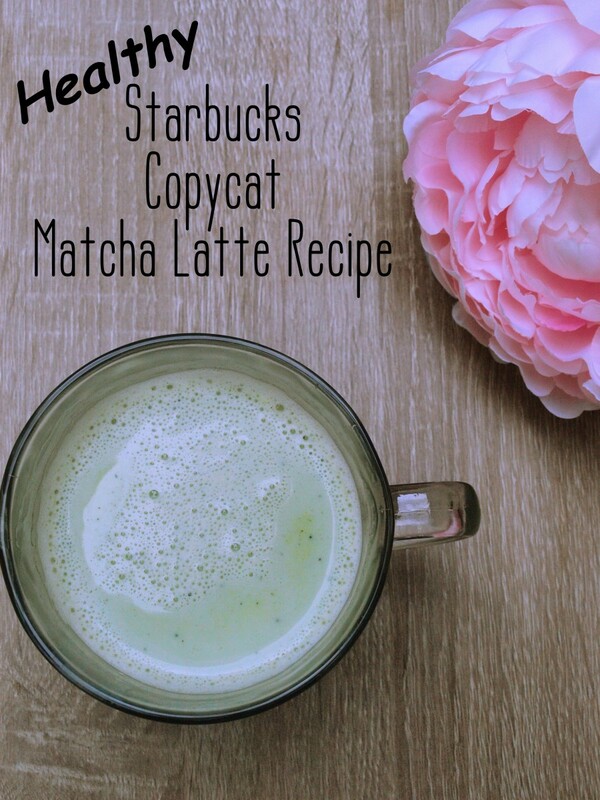 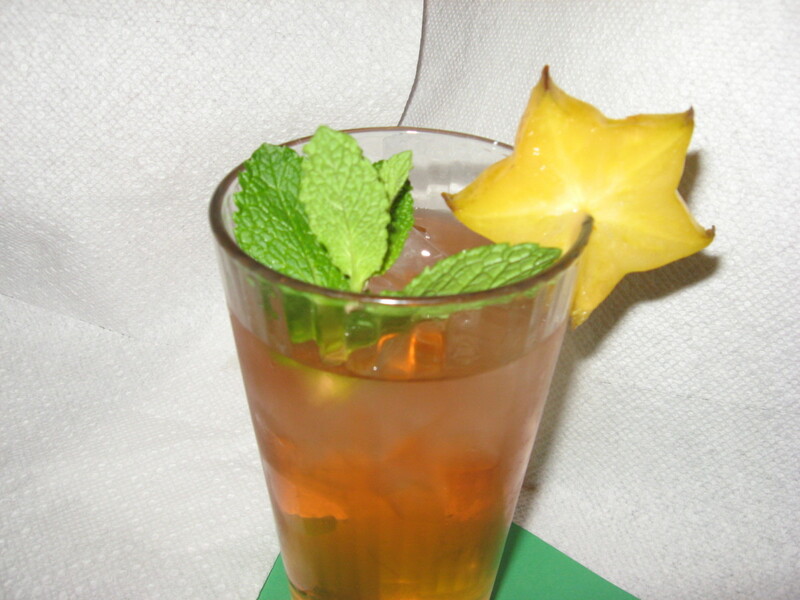 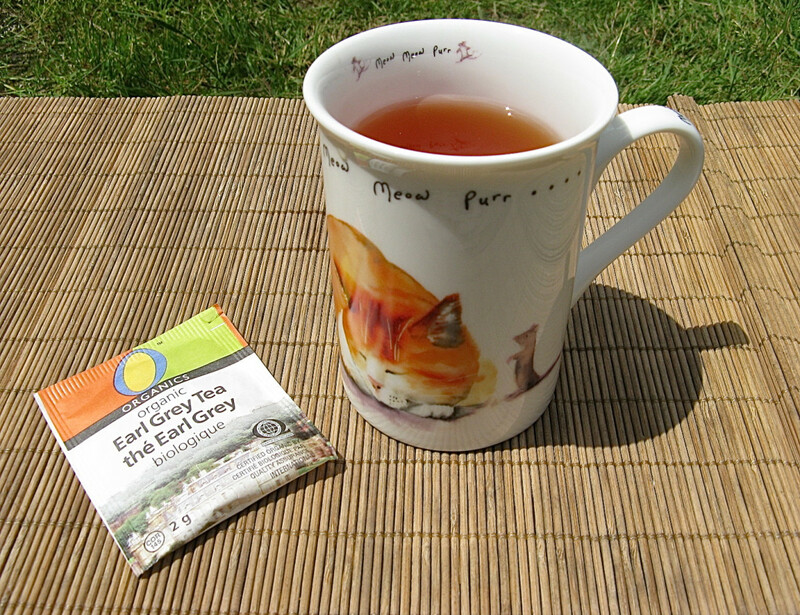 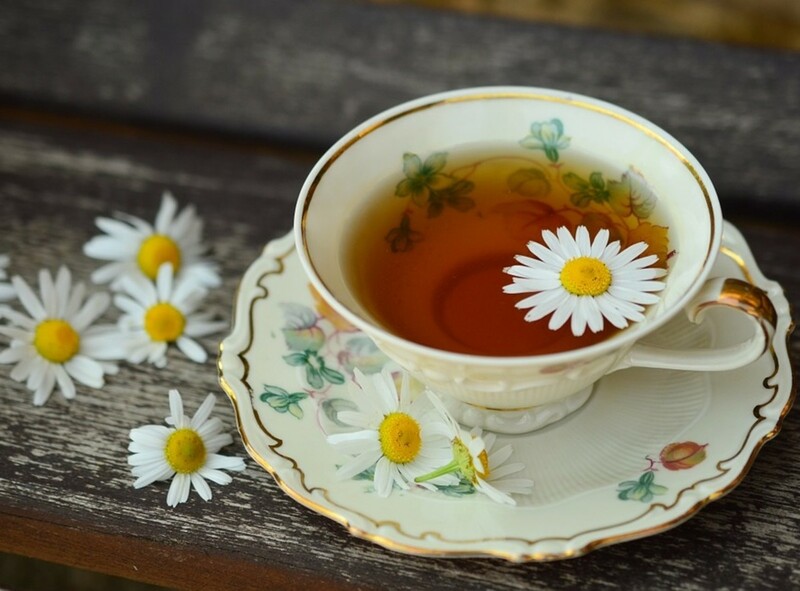 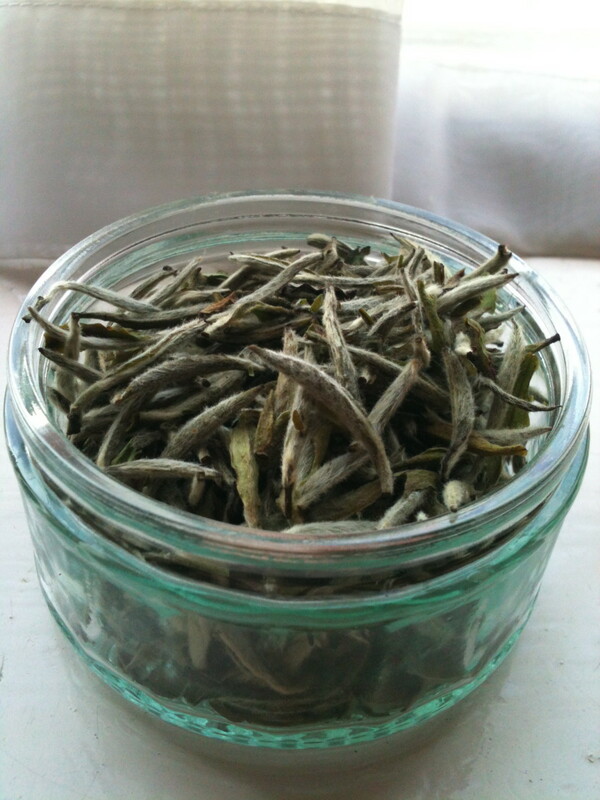 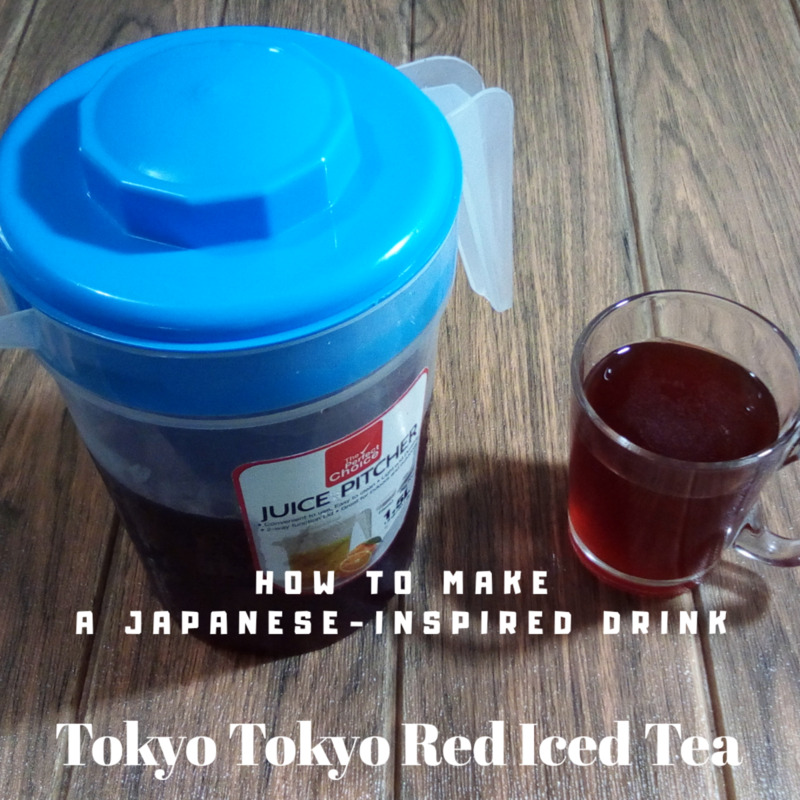 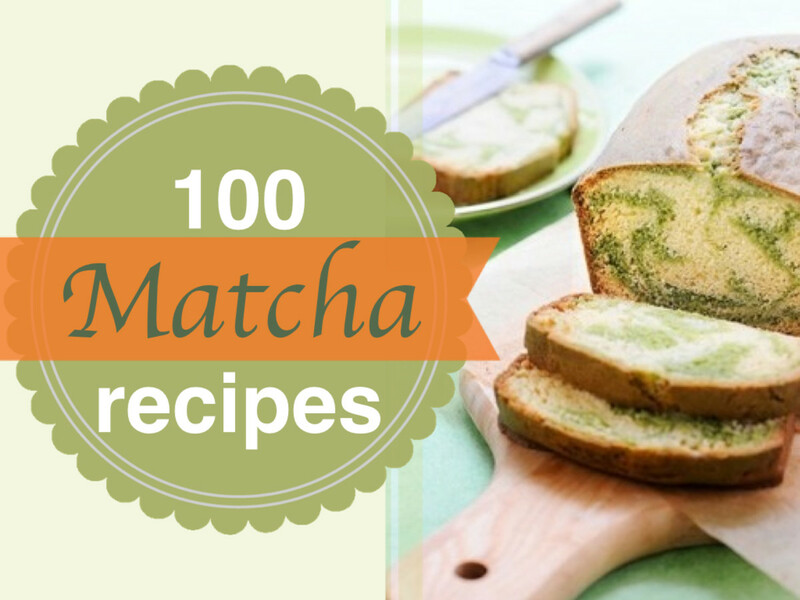 A truly refreshing tea with a twist that everyone will enjoy drinking, any time of day. 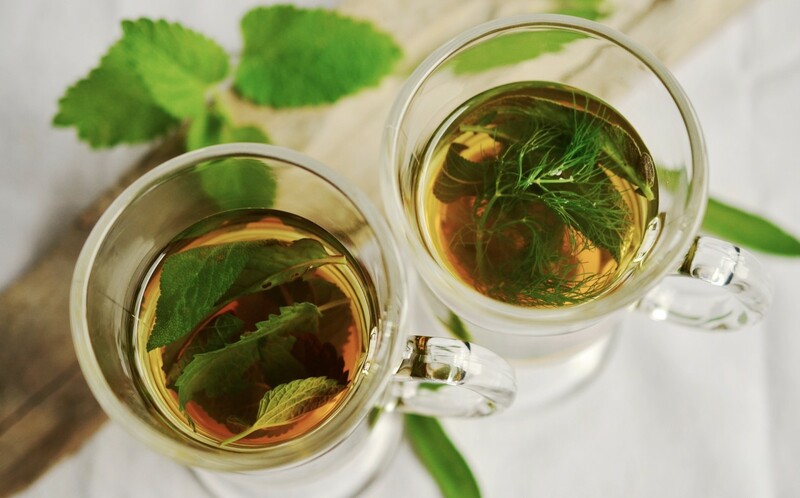 If you've grown herbs for herbal teas or tisanes, the next step is preserve them. 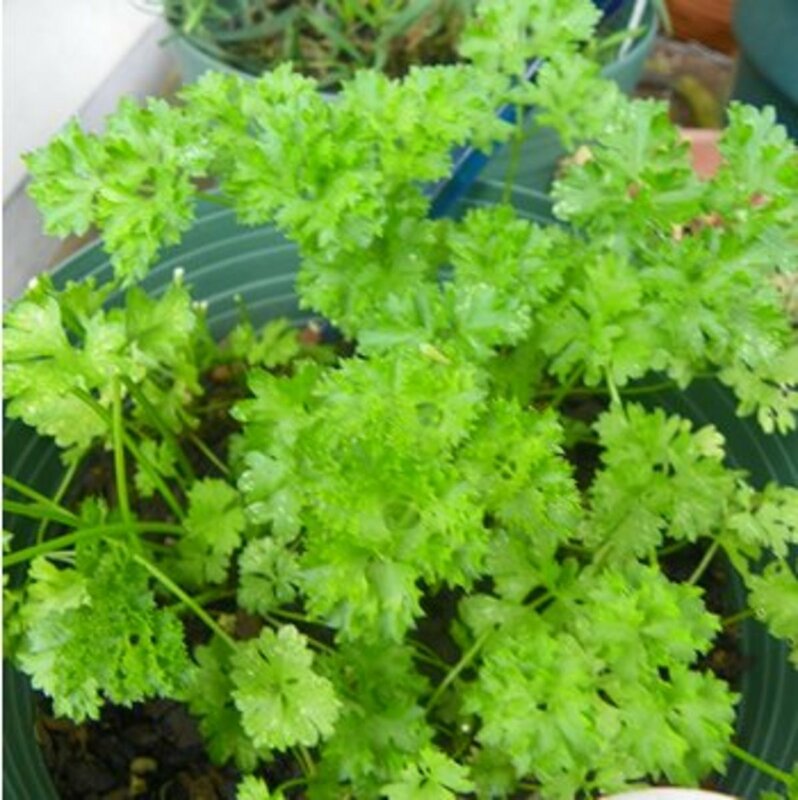 You can dry them easily and make your own herbal teas with them.